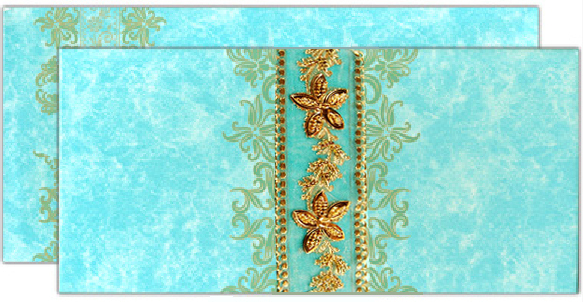 Find invitations which represent your company! Your company is unique... make a great impression on your colleagues and clients with invitations and cards that show your originality. We can print our invitations for any event, i.e. cocktail party invitation, fashion show invitation, fundraiser invitation, golf events invitation, grand opening announcement, luncheons invitation, retirement announcement, save the dates, seminars, sporting event invitation, teambuilding invitation, we've moved announcement winter gala invitation, Christmas party invitation, we have it all. All of our corporate business invitations, corporate announcements, and corporate event cards can be personalized with your company name or logo. 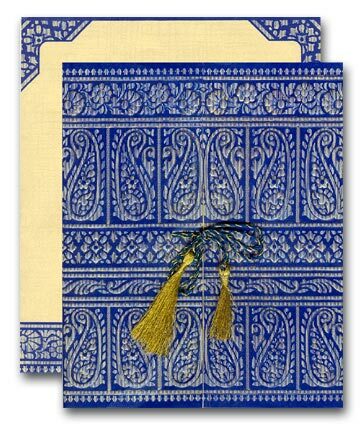 Browse through all cards or choose from one of our card categories. Selecting your corporate business invitations and cards has never been so easy. 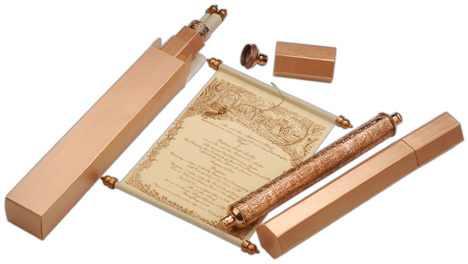 One of a kind, custom high-end invitations made for royalty can now be yours.